Arienne Gorlach - Luxe Life Adventuress: A place for...Relaxation, Fun & Creativity?! 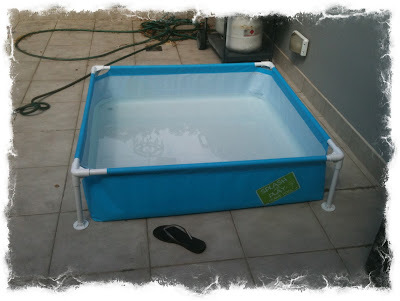 The Man has been hard at work most of the day creating our little pool haven (A pool! 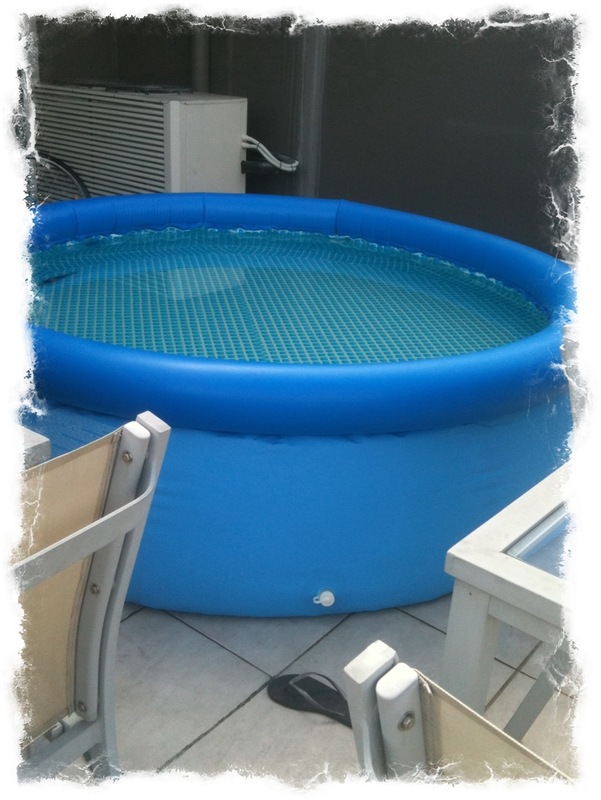 Yes, we have a pool!!) and it is right next to our little garden and the Lemon tree of love! And because we are loving (& pathetic) doggie parents, our little black monster has a pool of his own. So now instead of dreaming of cool retreats on hot days we have one!